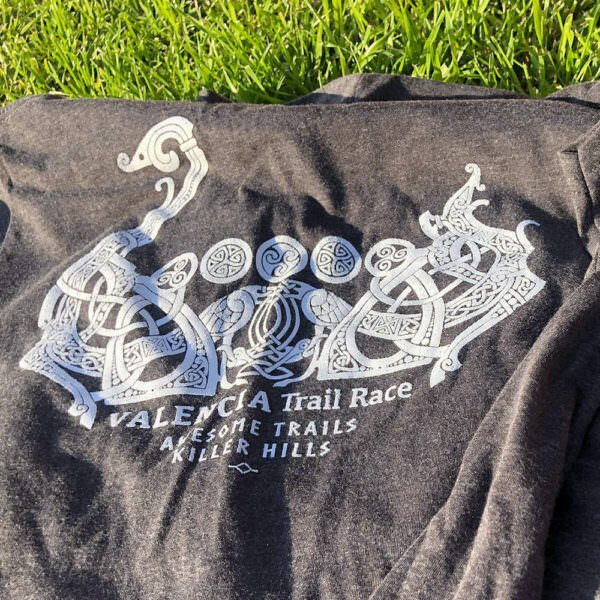 Pre-order now and pick-up at the race. 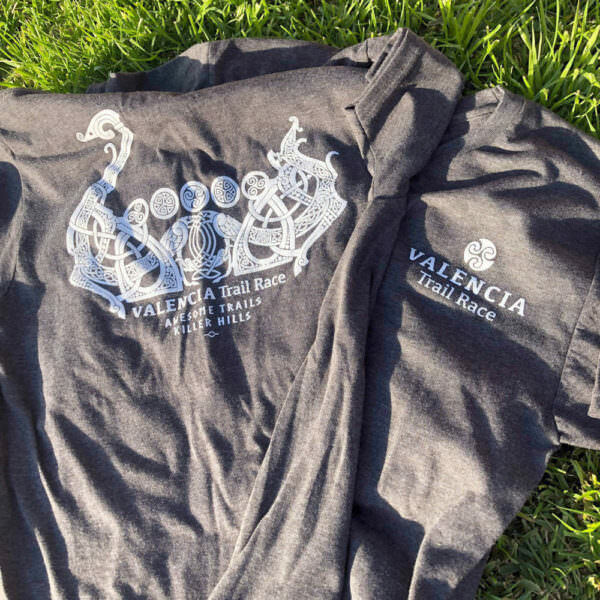 Show off your love for the awesome VALENCIA Trail Race with this comfortable shirt featuring a classic Viking ship design on the back with our Awesome Trails & Killer Hills slogan and VALENCIA Trail Race on the front pocket in a charcoal gray shirt that is perfect for everyday use. 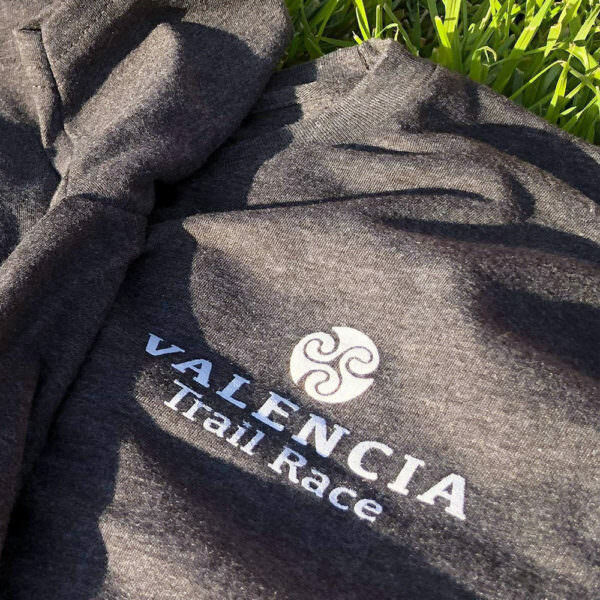 Super comfortable lightweight 50/50 cotton/poly blend in unisex size. 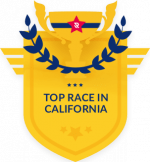 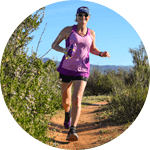 Don’t miss out, this a limited run for the 2019 VALENCIA Trail Race, once sold out they are gone forever! *Note: This is different from the finisher tech shirt that all runners will receive, see the swag page to preview.